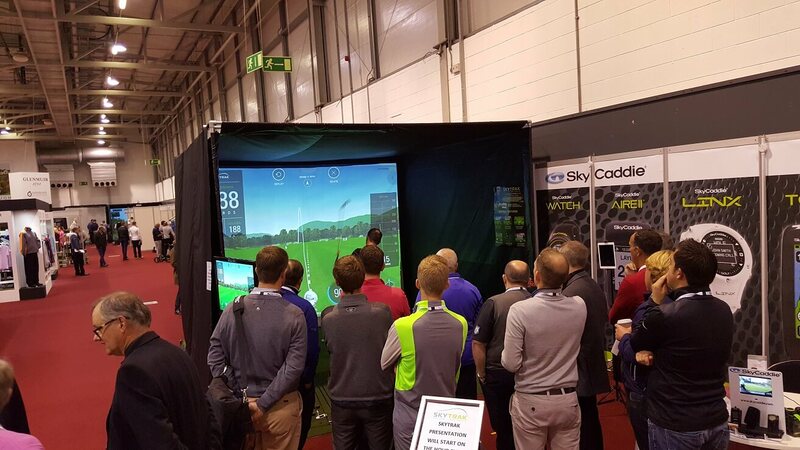 Hire an affordable, accurate and portable SkyTrak Golf Simulator. You use your own clubs to hit drives, approach shots and putts. 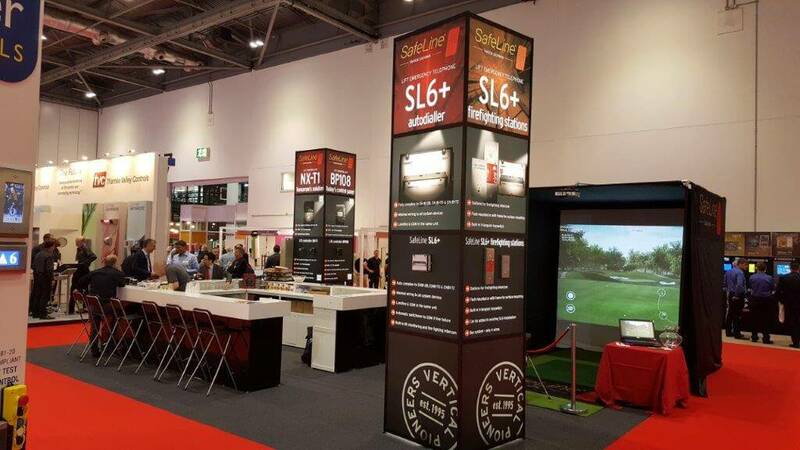 Golf Swing Systems specializes in helping you make the most of your event or exhibition. 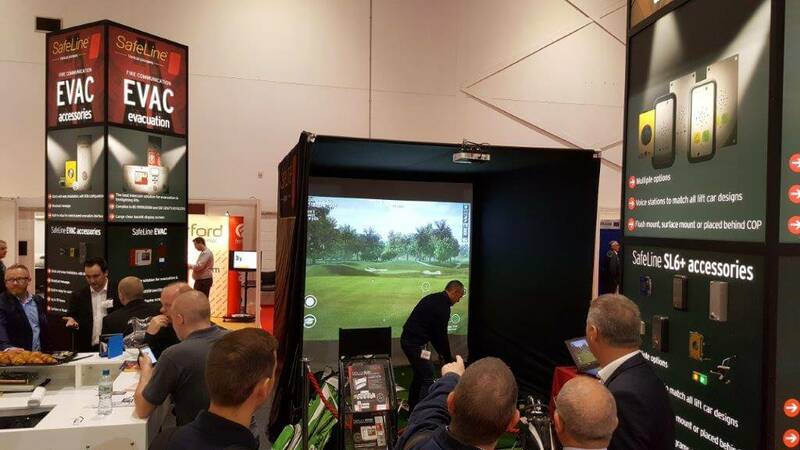 We can adapt the golf simulator to whatever size your stand space is from 3M Wide x 3M Deep x 3M high to our largest at 5M Wide x 5M Deep x 3M High. 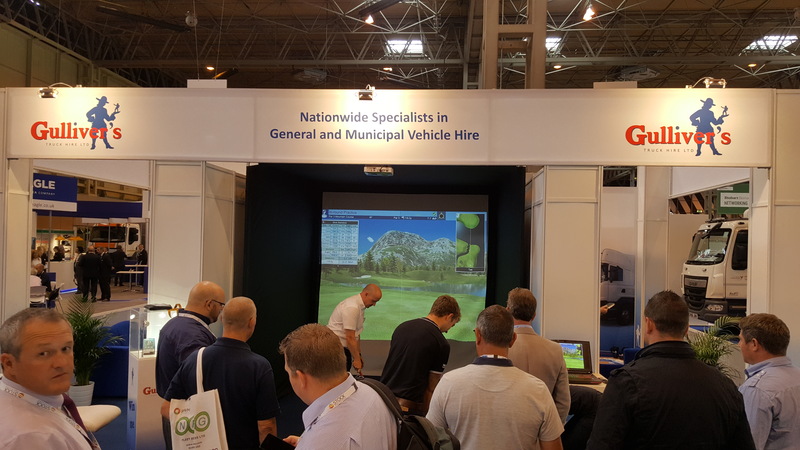 Whatever industry you are in a Golf Simulator brings customers to your stand and makes your company the talk of the show. Some of the shows we have done this year have been the Fit Show 2016 for the UPVC Conservatory, windows and doors industry and Liftex 2016 for the Lift industry. 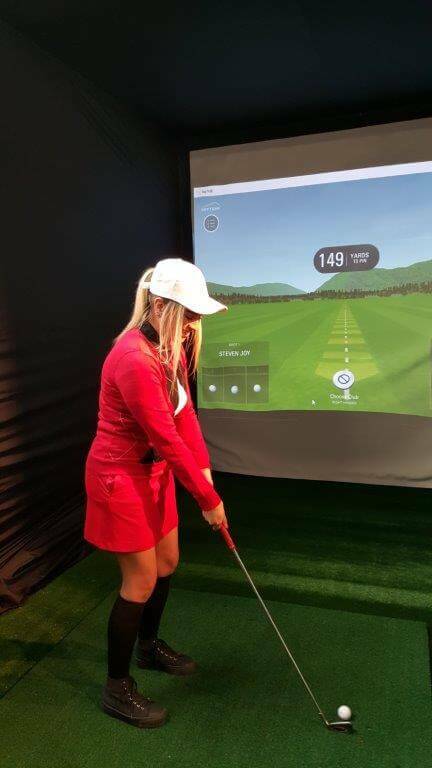 We also offer a complete Caddie Service to help run the Golf Simulator so your staff can concentrate on customers and clients. 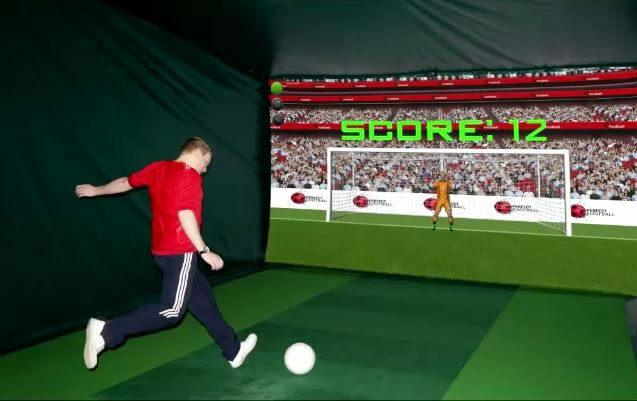 Penalty Shootout allows players to kick real footballs, in realistic penalty shootouts, in their own chosen environment, such as their favourite football stadium. 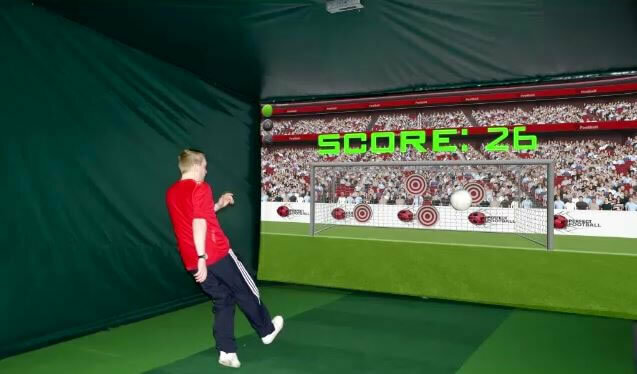 Goal keeper animations are extremely realistic, enabling contests to be easily run for both fun and competition purposes, with results displayed on the leader board. Target Practise has moving targets that the player can shoot at – when targets are hit they fall on to the pitch. 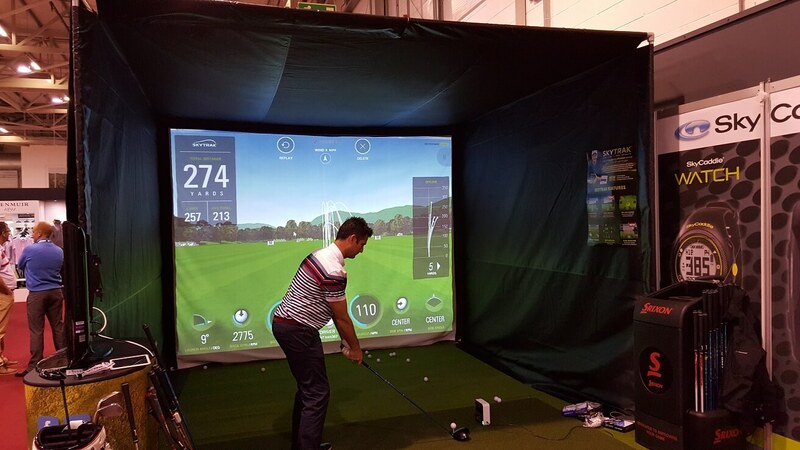 The scoring system is points gained for accuracy, encouraging regular practise and competition use. The targets can also be customised with sponsors own imagery. Other techniques being developed free of charge include, free kicks, corners and passing, to further enhance players’ skills. Runs on Windows XP, Windows 7 or Vista.